Are your savings going up in smoke? Invest your values. 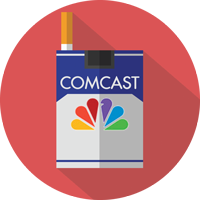 Are your savings invested in the tobacco industry or in entertainment companies that promote tobacco use? Why tobacco is important. Smoking is the leading cause of preventable death in the U.S. and around the world. Most smokers start before they’re 18. Every day, more than 2,000 young Americans become daily smokers. 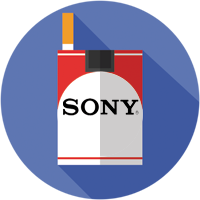 Many entertainment companies promote smoking. Kid-rated movies still depict smoking, even though the U.S. Surgeon General and the scientific community have concluded that smoking scenes in movies cause young people to smoke. Tobacco is the #1 cause of preventable death in the U.S. and one billion lives are at stake worldwide. Around the world, 180 countries have ratified the World Health Organization Framework Convention on Tobacco Control. Making kid-rated movies smokefree would prevent one million tobacco deaths in this generation of U.S. kids. Hollywood studios and their parent companies are well aware of the public health risk, but continue to expose millions of kids to tobacco. Is tobacco harmful to your finances? Most retirement savings are in 401k plans offered by our employers. 401k plans mostly offer mutual funds, and it can be hard to find out what companies are inside those funds. Use Tobacco Free Funds to X-ray your investment funds. 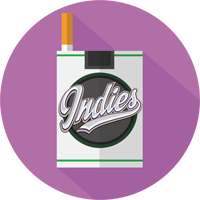 Tobacco Free Funds will tell you if your retirement money is invested in tobacco companies and entertainment companies that promote tobacco. We help you find investment options that support a cleaner and healthier future. Breathe California and the University of California, San Francisco, maintain the world’s largest database of on-screen tobacco, covering more than 2,750 U.S. films since 2002. 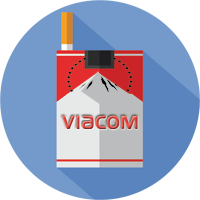 You now have direct online access to the tobacco-promotion track records for every major player in every top-grossing Hollywood film for the last fifteen years and more. 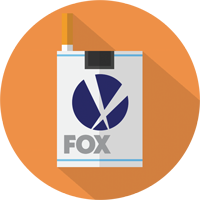 Survey Hollywood’s tobacco trends. Check out tobacco rankings for producers, directors, actors, and other famous names. Compare the tobacco footprints of America’s biggest entertainment companies. Call up individual movie reports. 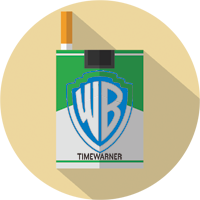 And investigate the Hollywood’s long history of collaborating with tobacco companies to sell smoking to new audiences, traced in once-secret industry documents. Who’s accountable for putting toxic tobacco imagery in the movies that kids see most? Get the facts. Fossil fuel investments carry real financial risks. Look up mutual funds and see their exposure to fossil fuel companies and their carbon footprint.